Liverpool can look to bounce back with a busy month in February, as the Premier League title tilt continues and the Champions League returns. 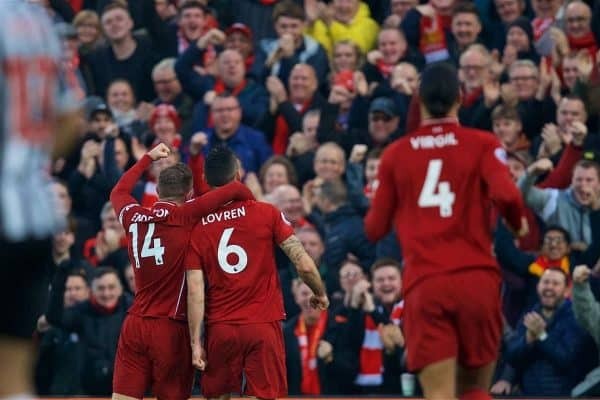 The Reds have endured a mixed start to 2019, beginning with back-to-back losses to Man City and Wolves, followed by back-to-back wins over Brighton and Crystal Palace, and then a 1-1 draw with Leicester. Regardless, that stalemate at Anfield saw Jurgen Klopp‘s side move to five points ahead of City, and they find themselves in a strong position heading into an important four weeks. Clashes with West Ham, Bournemouth, Man United and Watford are to come in the league, while Bayern Munich arrive on Merseyside for the first leg of their last-16 tie in the Champions League. Putting their hit-and-miss January behind them is imperative as Liverpool look to strengthen their claim to silverware this season. Here’s what to expect from Liverpool’s first team, women, U23s and U18s this month. 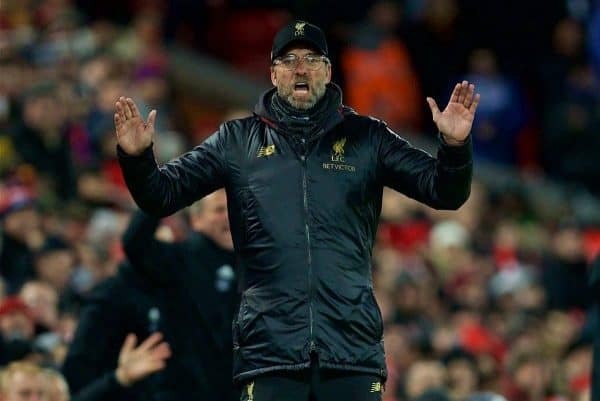 Klopp found himself in a strange position after the 1-1 draw with Leicester, with the result feeling closer to a defeat despite pushing his side further away from their closest title rivals. The manager insisted after the game that Liverpool were “not counting points,” and instead the focus in February will be on responding to what is, in reality, a minor setback. Clashes with West Ham and Bournemouth may seem relatively straightforward on paper—particularly as the Reds are on a run of four consecutive wins over the former, and three over the latter—but that is unlikely to be the case. Later in the month, a revitalised United play host determined to put their 3-1 humbling at Anfield in December behind them, with Ole Gunnar Solskjaer overseeing eight wins from his first nine games as a caretaker. The month ends with a home clash against Watford, and the hope will be Liverpool’s strong lead over City will be similar, or better, by then. Midway through the month there is the small matter of a meeting with Bayern at Anfield to contend with, as Klopp seeks further progress in Europe. After a frustrating start to the season, Niko Kovac’s side are gaining on Dortmund at the top of the Bundesliga, and will be a tough challenge for the Reds as they look to make home advantage count. 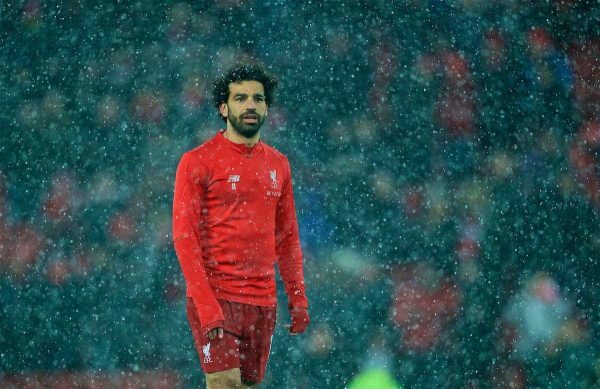 Liverpool have another lengthy break between their clashes with Bournemouth and Bayern, and after a sluggish display following their trip to Dubai, this could be a concern. 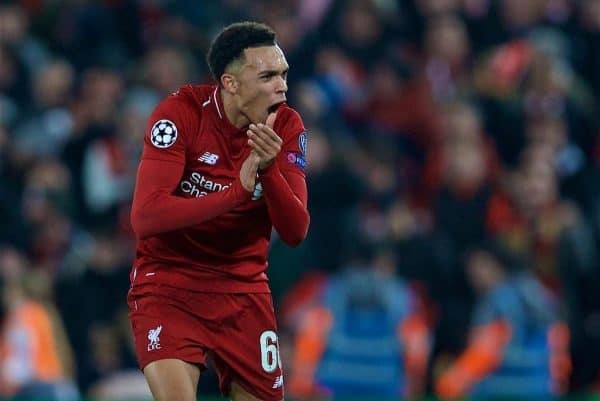 However, this schedule could provide the likes of Trent Alexander-Arnold and Joe Gomez an opportunity to return from injury, particularly given Virgil van Dijk is suspended for the first leg. The Reds will then travel to the Allianz Arena for their last-16 decider on March 13. The U23s are on one of the most underwhelming unbeaten runs possible, but undefeated in nine games they are nonetheless. This marks an encouraging turnaround from the young Reds after a miserable start to the season, and they head into February, and a marquee clash with City, fifth in Premier League and seven points from top. Neil Critchley will be urging his players to heap the pressure on the likes of Brighton, Derby and Leicester, while hoping rivals and league-leaders Everton slip up. It could be that a new-look side are called upon in the league, as well as the Premier League Cup, after a host of returns and departures in January. 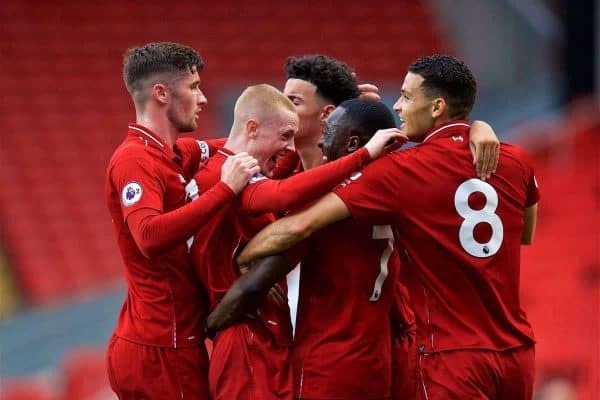 While the U23s are mired in mid-table, Liverpool are firmly in title contention in the U18 Premier League, heading into February top of the North Division, having played a game fewer than second-placed Derby. Central to their success has been the goalscoring form of Paul Glatzel and Bobby Duncan, who have netted 41 times between them so far this season. 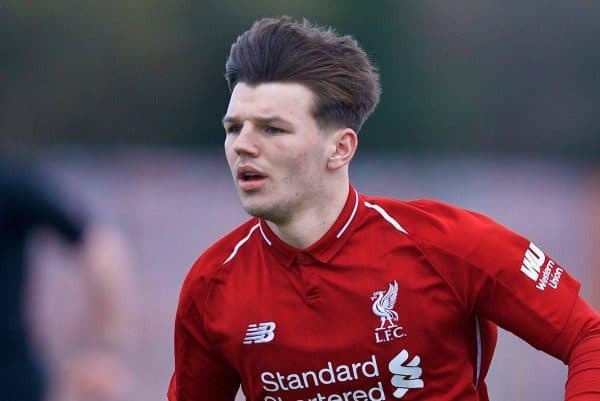 The likes of Vitezslav Jaros, Rhys Williams, Leighton Clarkson and Yasser Larouci have also been hugely important, but it remains to be seen whether any make the permanent move up to the U23 ranks after a number of debuts of late. The U18s face four league games in February, as well as a fifth-round clash with Wigan in the FA Youth Cup, and coach Barry Lewtas will be looking for further progress as his squad continue to impress. 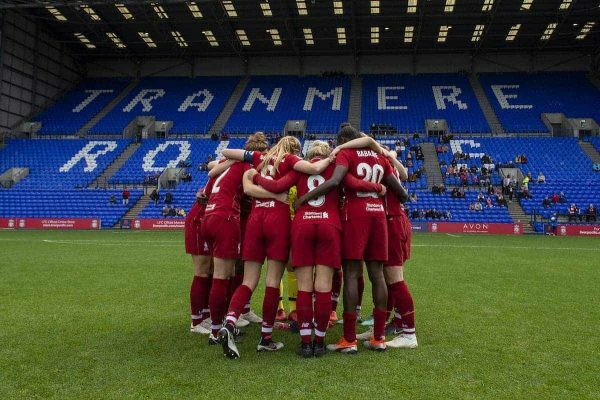 Having won their last two games, the Liverpool FC Women are only in action twice in February, and begin the month with a fourth-round tie at home to MK Dons in the FA Women’s Cup. After that Arsenal visit Widnes to present a major challenge for Vicky Jepson’s side, with the Gunners currently second in the Women’s Super League, with over double the points. Building on victories over Yeovil and West Ham would be another step forward for a disjointed Reds outfit—buoyed by Courtney Sweetman-Kirk’s nomination for the WSL Player of the Month award for January.